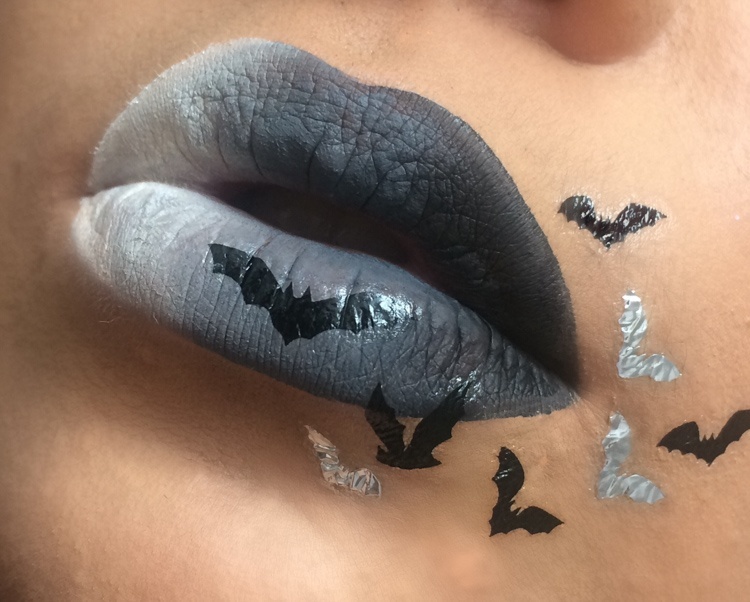 Show us your Halloween Look using Rimmel transfer tattoos, and any dark complementary products from Rimmel e.g. Stay Satin in Glam Rock or Atomic. We'd like a variety of stills, videos and stories - close up images, videos applying the tattoos or stories showcasing the process.